The ancient, mind-calming practice of meditation may have a role in reducing the risk of heart disease. So says a scientific statement from the American Heart Association in the Sept. 28, 2017, Journal of the American Heart Association. Experts reviewed dozens of studies published over the past two decades. The results suggest that meditation may improve a host of factors linked to heart disease, including stress, anxiety, depression, poor sleep quality, and high blood pressure. It may also help people stop smoking. An added bonus: it's low-cost and poses no apparent risk. You can learn meditation by taking a class (check your local community center or yoga studios) or watching an online video. The practice typically involves quiet, focused attention, during which you close your eyes while sitting comfortably. You then direct your consciousness to your breathing, an object, or a word or phrase known as a mantra. Mindfulness meditation encourages you to focus on the present moment. Transcendental Meditation uses techniques that encourage the mind to "transcend" thoughts. 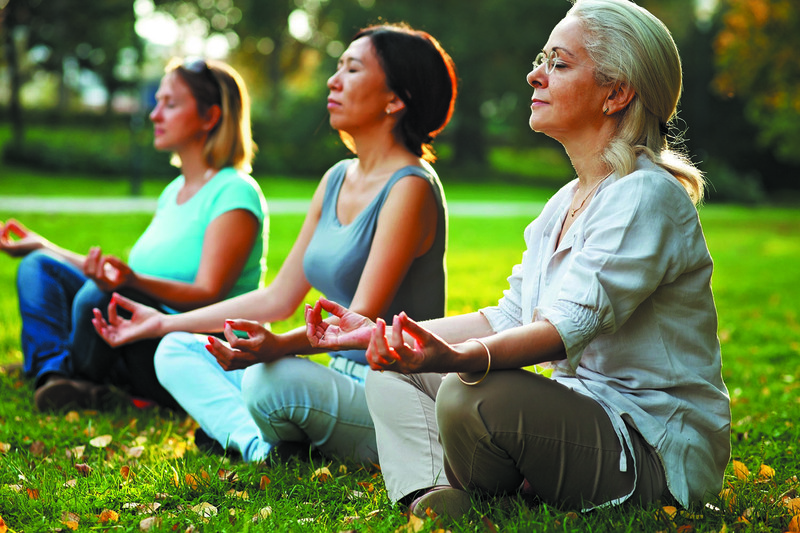 About 8% of adults in the United States say they practice some form of meditation.